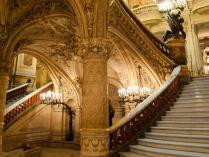 Opera Garnier guided tour with a licensed guide. Visit the national opera of Paris with Paris on the Way, a licensed guides agency. 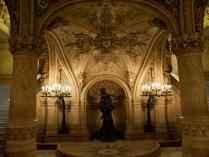 Gold, marble, and mosaics – the magnificence of the murals. Music, dance, and ballerinas. Its phantom in literature and legend. The grand ceremonial staircase, the foyers – a spectacle of high society. 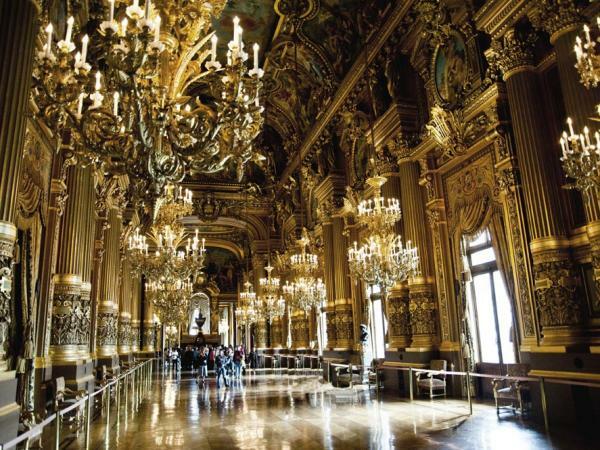 The thirteenth opera house to be built in Paris, the Palais Garnier is an architectural masterpiece recognized the world over. 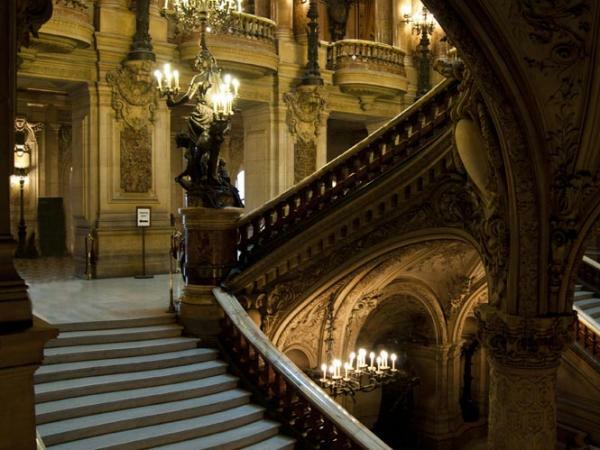 Its construction – awarded to Charles Garnier as the result of an architectural design competition – lasted 15 years and suffered a number of interruptions due to the Franco-Prussian war, the fall of the Empire, and the Paris Commune of 1871. It was formally inaugurated in January 1875. 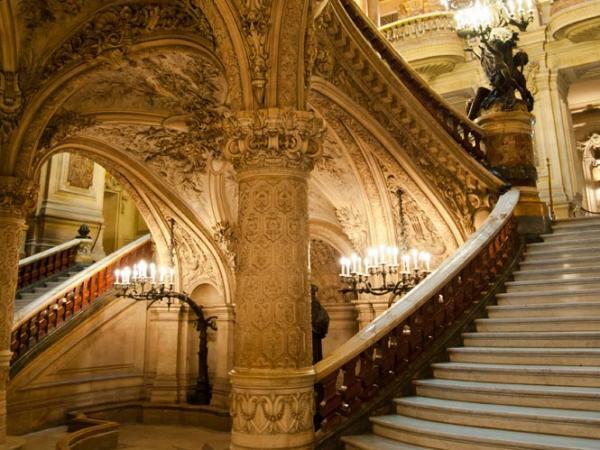 Apart from the 1900-seat auditorium and the ceiling painted by Marc Chagall in 1964, the opulent Grand Staircase and richly decorated foyers are testimony to an age where another spectacle – that of high society – took place during the intermission. Your guide will take you back in time to relive 19th-century Paris under Napoleon III, to discover the famous painters and composers whose works marked this grandiose building, sources of inspiration for Degas and Chagall.